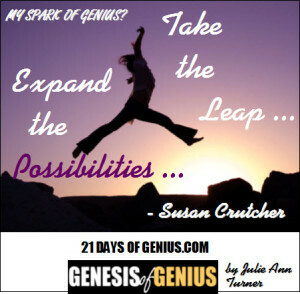 9.3 Expand Possibilities - Take a Leap of Faith. 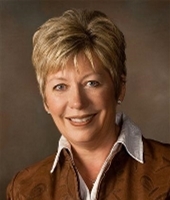 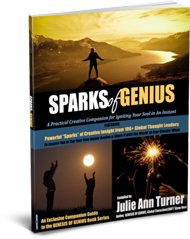 Susan Crutcher, owner/founder of Bridging Heart and Business, delivers innovative solutions, unconventional ideas and insightful leadership for conscious entrepreneurs who desire more balance, fulfillment and meaning in their lives. 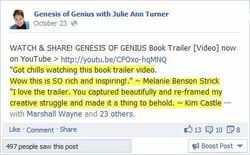 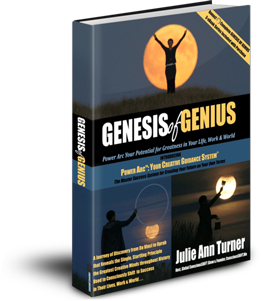 To read Susan's full "SPARKS OF GENIUS" Insight - plus those of 100+ global creators & visionaries - all included in our new SPARKS OF GENIUS eBook - be sure you're signed up for your reminder to buy the GENESIS OF GENIUS Book on Launch Day, Oct. 24 - where the complete SPARKS OF GENIUS eBook will available exclusively as a FREE bonus!